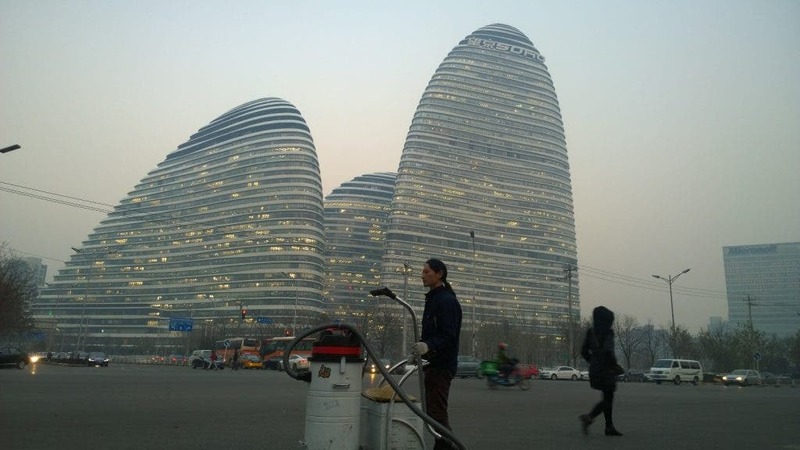 As China’s cities struggle with smog more and more, one man has started an interesting project to raise awareness: he wandered the streets of Beijing with a vacuum cleaner gathering smog and turned it into a brick. Day 98, cloudy, Wangjing Soho. Image credits: Nut Brother. Meet “Nut Brother,” a 34-year-old artist and activist from Shenzhen. 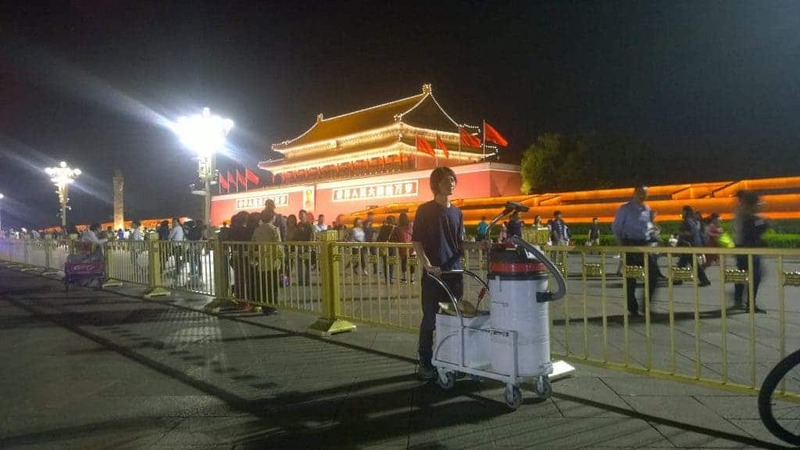 Of course, he understands vacuuming smog will do nothing to change the quality of air in the city, but that’s not his aim – he wants to raise awareness about the fight against climate change, especially in the context of the COP21 climate summit in Paris. Ironically, while he was walking on the streets of Beijing, people would often ask him if he was an air cleaner and they were glad that efforts are being done to clean the air. Both environmentalists and local citizens are disheartened by the situation, especially as no solution seems to be in order. Day 36, sunny, Tiananmen Square. Image credits: Nut Brother. 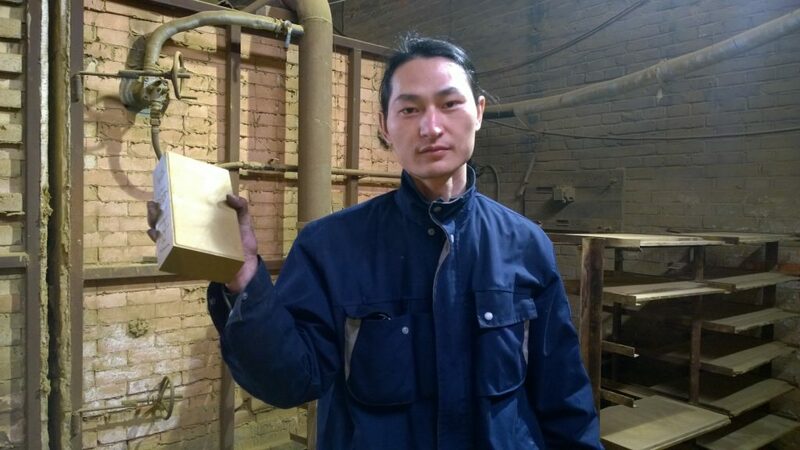 It took him 100 days to plan and gather enough smog with his vacuum; after that, he mixed what he collected with clay and took it to a brick factory. The brick is now drying up, and it will be ready for display in a couple of days. In total, he gathered about 100 grams, and added a few kilograms of clay, which means that his brick isn’t that different from other bricks, but it’s a symbol.